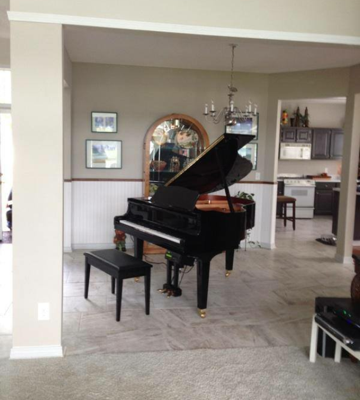 A piano and/or organ are the centerpieces of your home or establishment and a valuable possession. 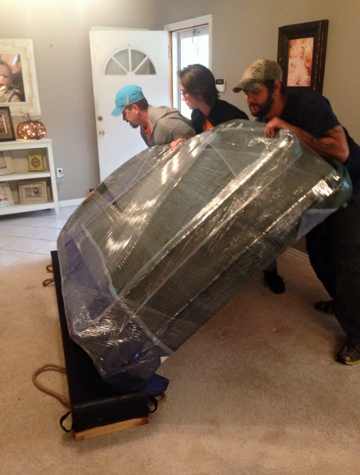 Here are Affordable Piano Movers and most trusted piano movers that will move your pianos/organs with the utmost professional knowledge of pianos. We understand what a large task moving a piano is, but we also know how to make sure it is done right. We specialize exclusively in moving your piano. We provide our services and trained piano movers at an affordable price, with great customer service and respectful service and are passionate about delivering your most prized possession the same way you entrusted it to us. 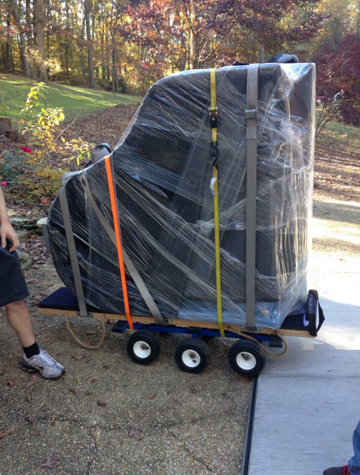 We are fully licensed and insured; our piano moving equipment is specifically designed to do the job — move pianos. There isn’t a situation that we are not prepared for. There is nothing that our equipment and our people can’t handle or haven’t been trained on. We are careful to not damage the piano, but as well as the home or establishment we are moving it out/in of. Since we own all of our equipment we made sure they were outfitted specially for piano moving with extra padding/carpeting and allowing a capacity up to 2000 lbs. We also carry cargo insurance to ensure that your piano is fully covered during transit, we are also happy to say that our insurance is totally affordable because of the fact that we do anything and everything to ensure that we never encounter an issue with moving a piano.